Google’s Danny Sullivan today announced new search commands, the before: and after: commands. The new commands allows users to restrict searches to specific dates. The new search command is something Google is testing. How do the Before/After Commands Work? 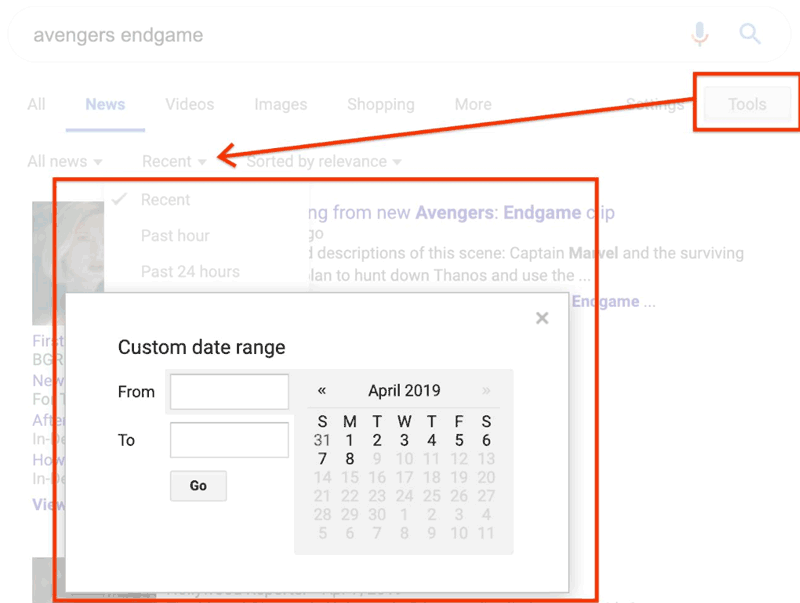 The publication date of the search result pages will not always be shown. But this is subject to change. 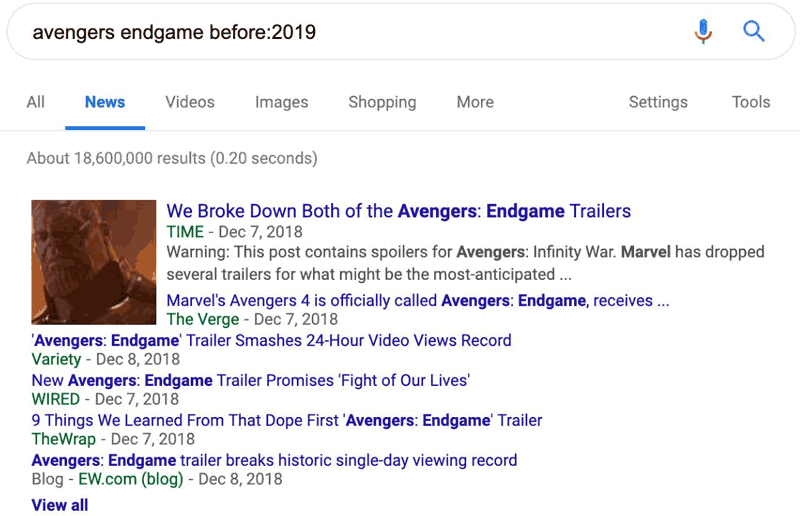 Search results shown in the News tab will always feature a publication date. Using the date tool could sometimes be awkward because it involved a lot of clicking around and filling out input fields. This new feature makes it easier to find information that was published within a specific time period. Read the official Google announcement on Twitter here.